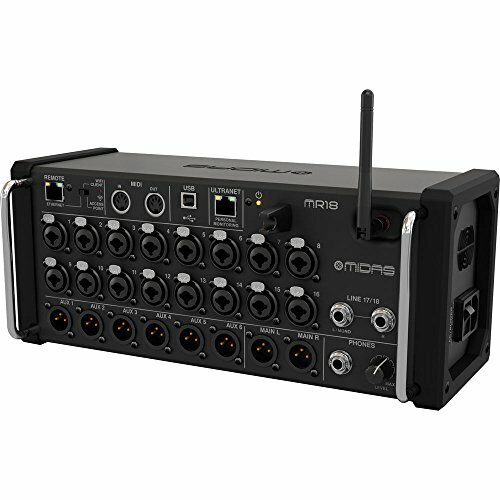 Conclusion – Is The Midas MR18 The Right Mixer For You? Mixing audio is very important for many different reasons. You need to be able to have the right sound that you are going for. In order to achieve the optimal results, it is necessary to buy a high-quality digital mixer. This is going to allow you to mix audio for recording sessions and it will also work in a live setting. Of course, you want to be able to get the best mixer possible. It is just difficult to figure out which one you should decide to purchase. Buying a digital mixer is a potentially expensive prospect and you do not want to feel as if you aren’t getting a good deal. 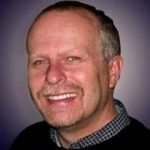 You want to make sure that your purchase has the right mix of features to go along with its price tag. 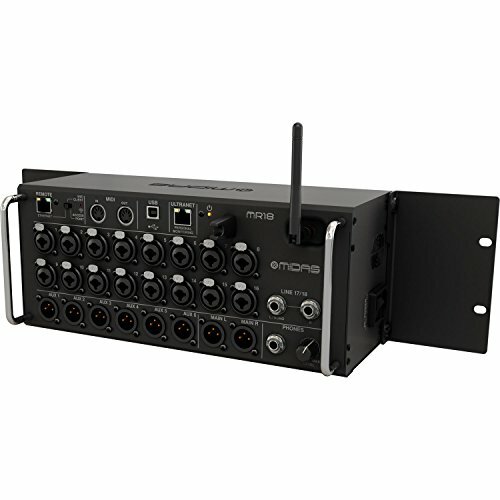 One digital mixer that has been pleasing many people as of late is the MIDAS MR18. This mixer is definitely not inexpensive but it does have a number of features that will appeal to you. You need to take the time to thoroughly look at the MIDAS MR18 so that you can determine if it is right for your needs. Read on to examine the particulars of this mixer so that you can go into your purchasing decision with full confidence. This is definitely a piece of equipment that is primarily going to appeal to musicians. Even though musicians are not the only people who would be able to make use of such a device, they are the most common buyers. Being able to easily record songs and mix the audio will be a big deal for many musicians. It makes it so that musicians can easily tinker with their sound to get the best results possible. Musicians who want to record songs will enjoy using this mixer. You will also be able to make use of a high-quality mixer such as this in a live setting. It will allow you to get the most out of your sound so that you can be proud of your music. The settings are very easy to configure as you are able to control things with a tablet. DJs will enjoy being able to use a mixer such as this too. It easily configures with popular tablet computers, making messing around with the settings feel very natural. 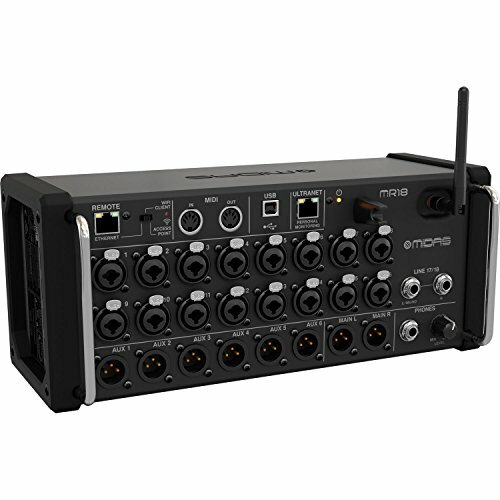 It is going to be easy to take this mixer unit with you to different gigs as well. You should not have a hard time getting a lot of use out of this piece of equipment. Even churches will find this digital mixer to be quite handy. They will be able to use it to mix the audio for worship music and much more. It can make it so that the music comes across as smooth as possible so it could be worth the investment. It’s simple to use so you don’t need to have an audio engineer in your church just to mix the sound properly. Don’t expect any extras when you purchase this unit. It is going to come with your digital mixer and that is it. This is a very easy to set up type of mixer, though. 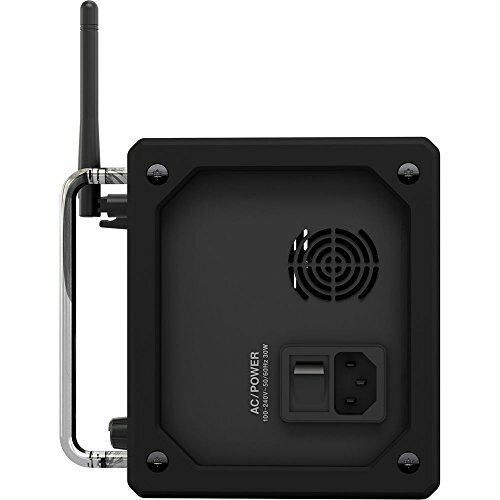 You shouldn’t need a lot to get it working as it is designed to hook up to your tablet computer for your convenience. You may want to consider purchasing a separate carrying case for this if you plan on taking it with you to various gigs. 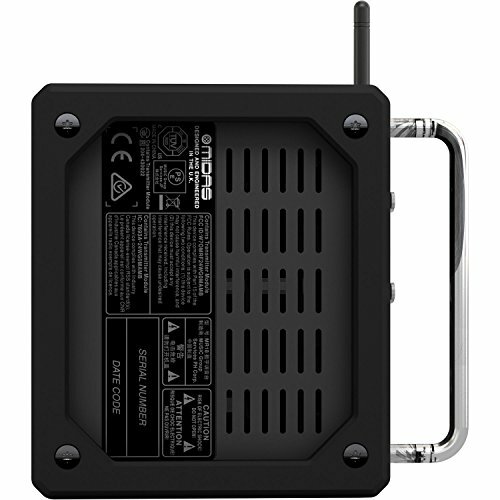 The primary feature of this digital mixer is that it is designed to work with both Android tablets and iPads. You will be able to use this to very easily mix your sound. It should be a good way for people who are not professionals to get used to mixing sound. The interface is quite intuitive and it should work well right out of the box. The WiFi on this unit is reliable so you shouldn’t have to worry about it dropping. You will be able to make use of the USB recorder very easily too. This allows you to record live audio and it can really come in handy in many situations. Being able to record without having to go through any type of arduous setup process is very handy. If you want to start recording, it will be very easy to do so quickly. There are eighteen input channels with stereo FX return that you can make use of. These processing channels work well and will always be reliable for you. This unit also has a very good internal effects engine. This gives you even more options and can really liven up your audio when you need to make some changes. Signal processing has a 40-bit floating point for this digital mixer. The AD/DA conversion is set at 24-bit at 44.1/48 kHz. It has a 115 dB dynamic range too. This is a good digital mixer that is able to give you results while remaining very compact. An alternative that you should consider is the Soundcraft Si Impact 40-channel digital mixer console. This is a lot more expensive than the MIDAS MR18 but it does offer substantially more impressive features. At more than double the cost, it really depends on how professional you need the mixer to be. If you want a smaller and more convenient mixer, then go with the MR18. Otherwise, this Soundcraft model is very good and will please people who want to have a great experience. 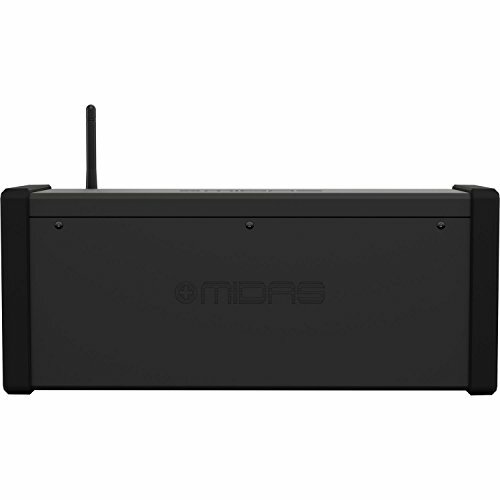 Anyone who decides to buy the MIDAS MR18 will likely be surprised at how good it is. This is a tiny little digital mixer in comparison to many of the other options on the market. It is compact and easy to tote around to various gigs. It works with your tablet computer and is very simple to learn. You’ll be mixing audio effectively without too much trouble even if you don’t have a ton of experience. To add to this, the features of this unit are very impressive for the size and price. 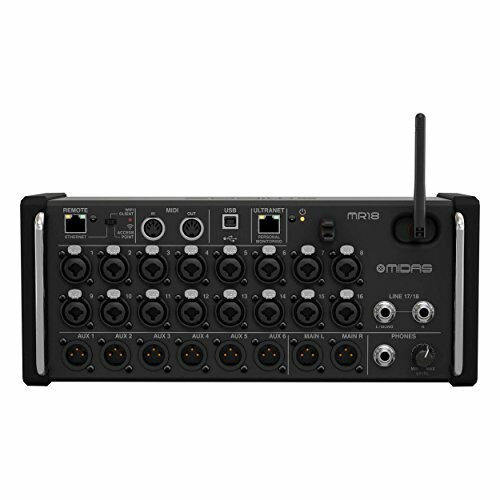 You’ll be getting a good digital mixer that will work well for recording sessions and live shows. It should be simple to make use of it whenever and you will get your money’s worth. 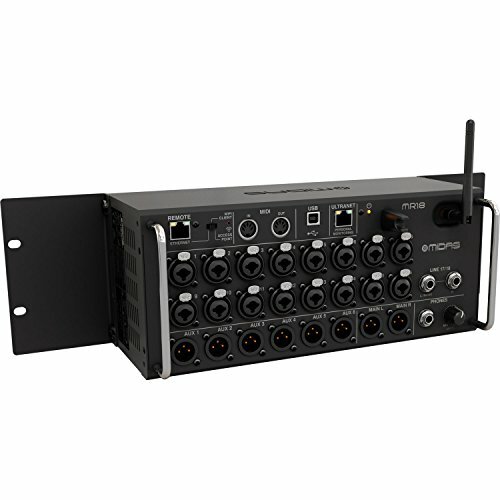 Consider purchasing it if the features and specifications line up with your expectations for a digital mixer.